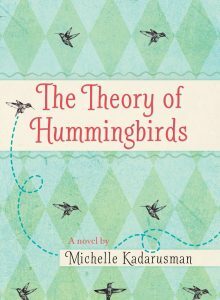 I liked The Theory of Hummingbirds because it was about a girl who was determined to run in a race, even with her leg problems. The book was interesting and I would recommend it to everyone. I really liked the book and rate it 5/5 stars. 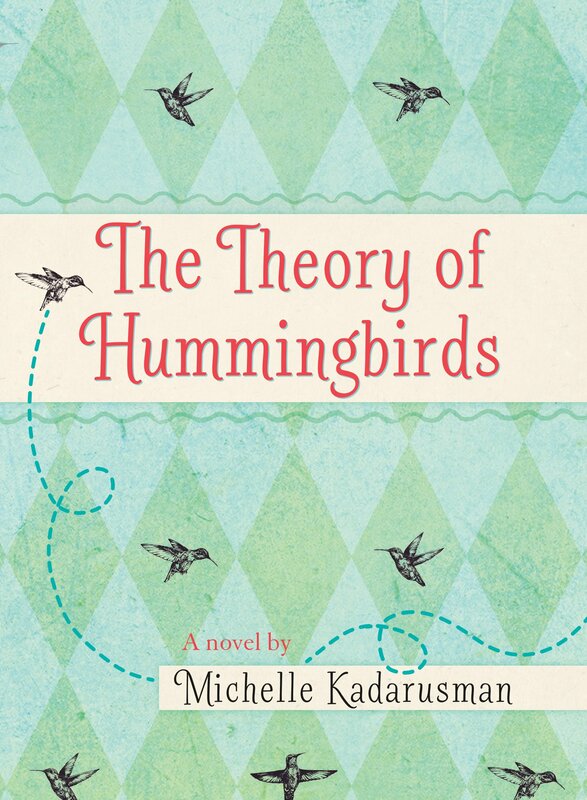 It was an interesting and inspiring book about both believing in yourself and friendship. My favorite part was near the end, where something is happening to the main character; a girl with a directionally challenged leg, and halfway through it, something; or someone, appears.